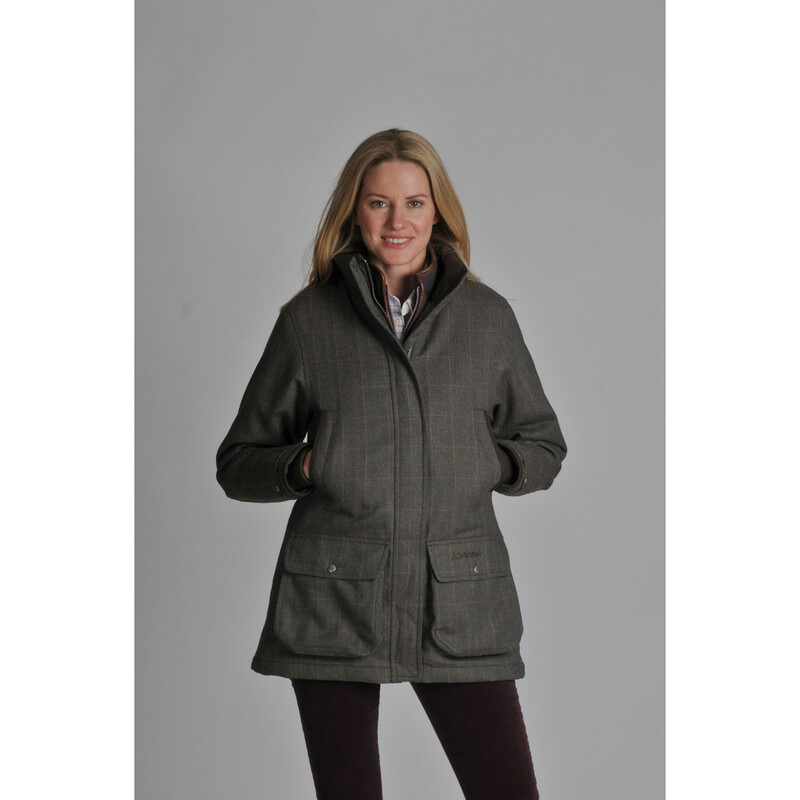 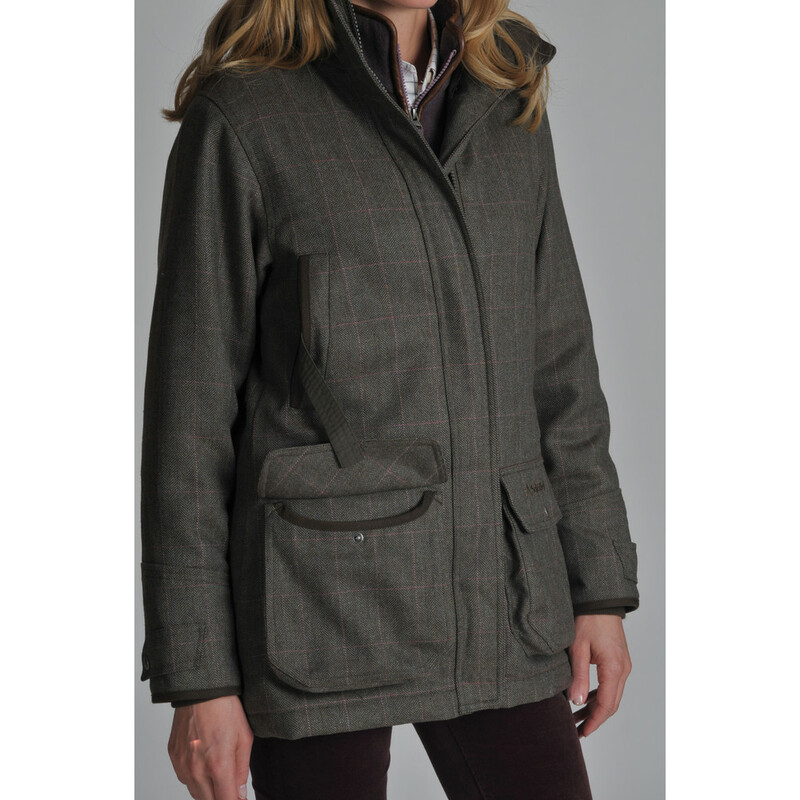 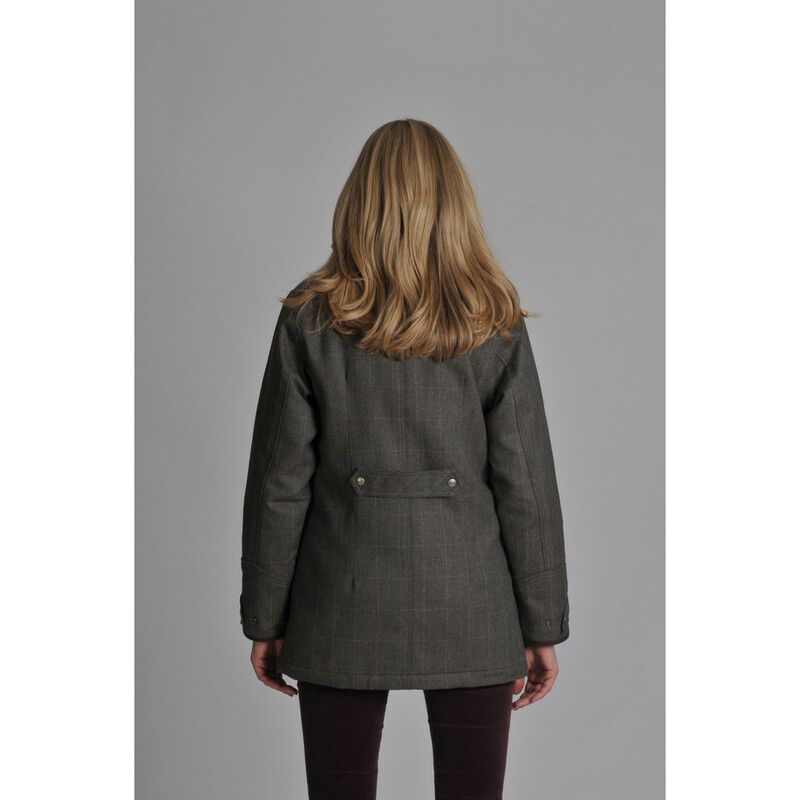 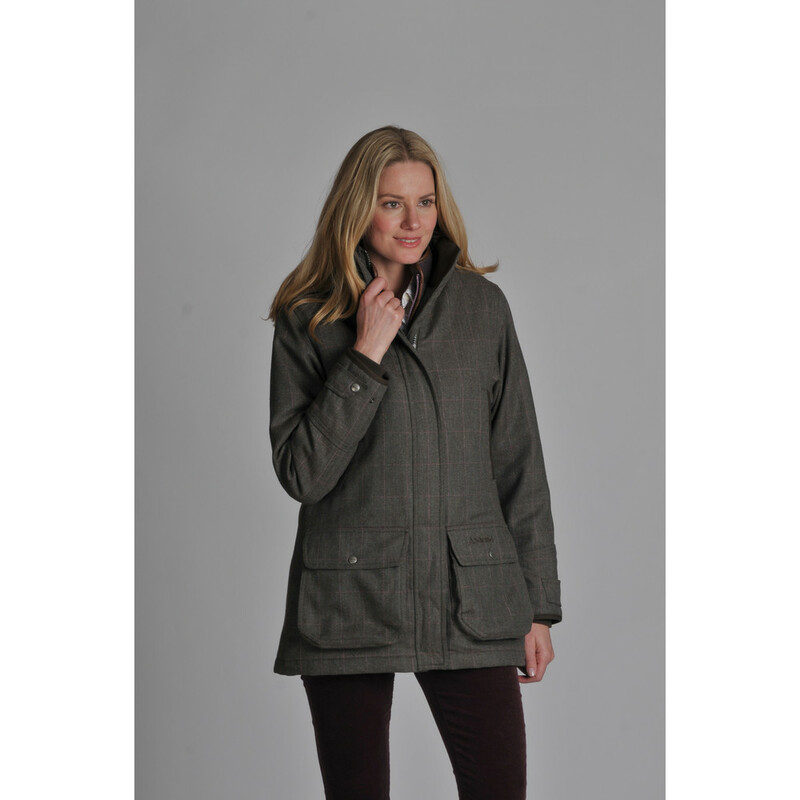 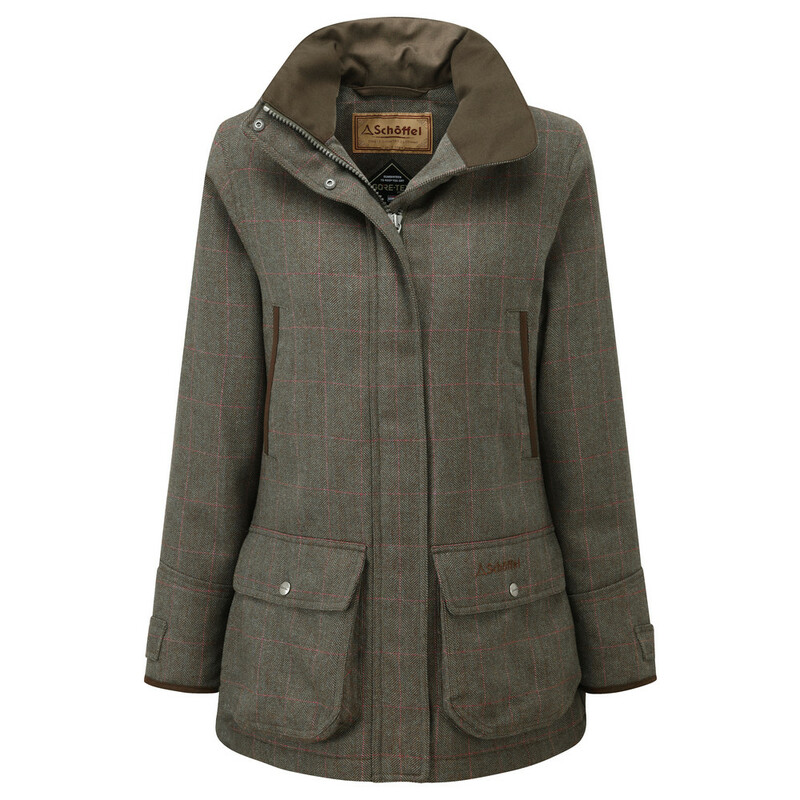 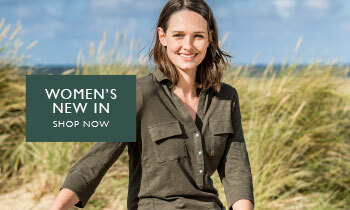 With its moisture and stain repellent Teflon® finish and durable GORE-TEX® lining behind the exquisite British tweed, the Ladies’ Ptarmigan Tweed Coat is 100% waterproof, windproof and highly breathable with the performance credentials to withstand all weathers. 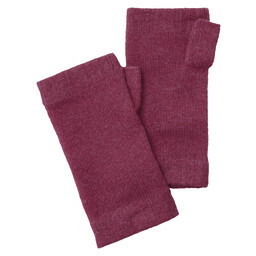 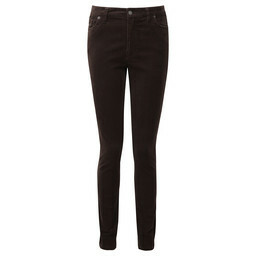 It features adjustable storm cuffs and micro fleece hand warming pockets, as well as being conveniently machine washable. 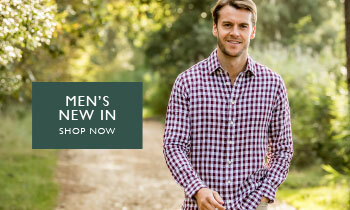 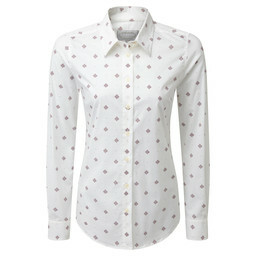 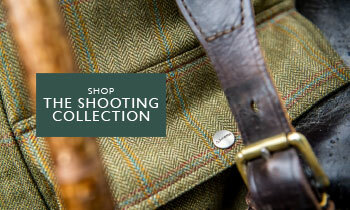 Featuring our luxurious lambswool tweed.